Get your hands dirty preparing and applying cob and natural plaster, making straw slip insulation. Practice cutting, chiseling and assembling post and beam (mortise and tenon). Join us for a 4 day building workshop at the height of summer. 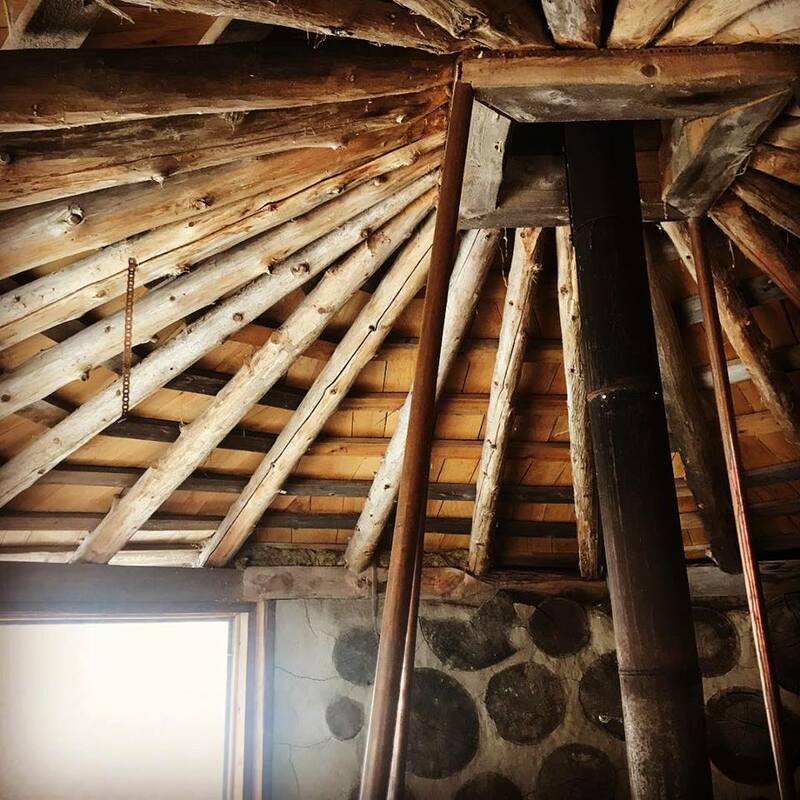 Experience traditional building practices taught by masters of these arts. You will also see first hand and learn about grey water systems, water catchment and distribution systems, humanure systems, hot water systems, heat sinks and year round greenhouses. 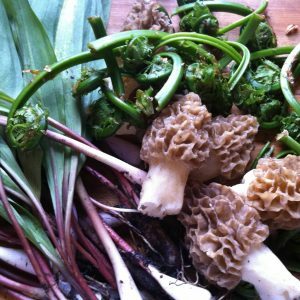 After full days of learning and practicing these ancient techniques, head to nearby Golden Lake for a swim and relax before being served an incredible homegrown, wildcrafted meal. This workshop will broaden the knowledge of both expert and those just looking to build or renovate in a good way. At the heart of everything we pass on at the sacred gardener, we honour the deeper realities and our debt to the wild beings that lay at the foundation of the knowledge. 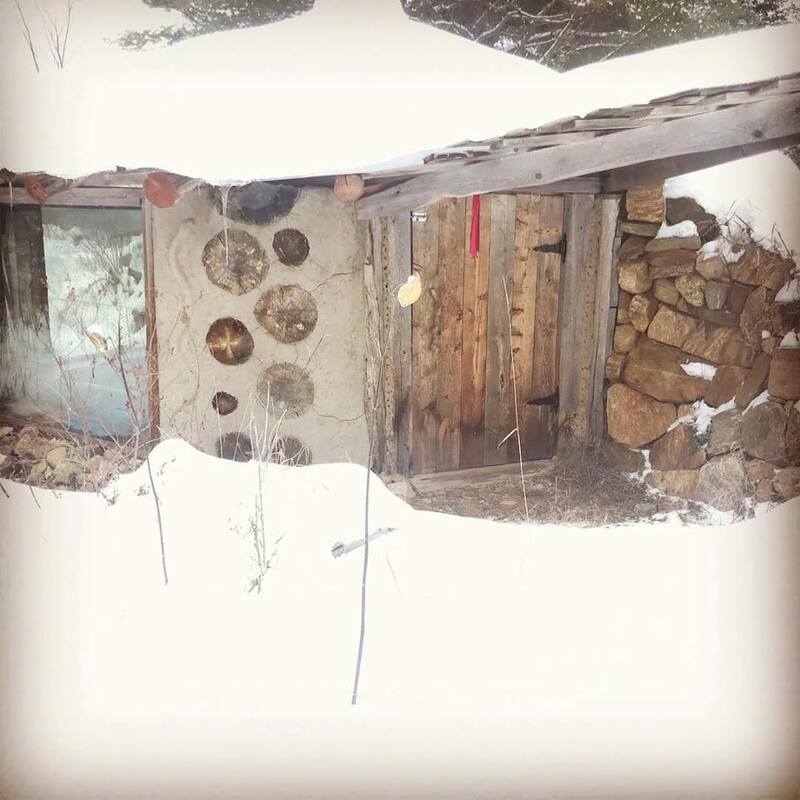 An important part of learning a sacred way to approach the land and build is by learning the traditional techniques for building. 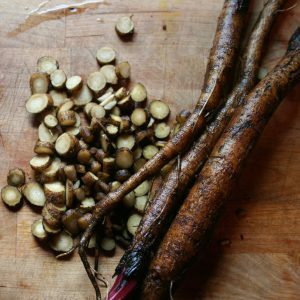 These techniques almost lost through the industrialization of building, link us to the origins of these sacred gifts. When we practice these arts the ancestors breathe with us and move through our hands into the materials. Johnny Doran is principal at Acanthus Heritage Plastering. Johnny apprenticed in plastering in Ireland. He focuses on the restoration and repair of plaster surfaces in residential and public heritage buildings, including Dundurn Castle, Ancaster Town Hall and the Sharon Temple. He works with both ornamental and flat plaster surfaces. Johnny works with a variety of lime mortars, incorporating historical recipes into his plastering mixes. I’ve been working with wood most of my life. I grew up on a farm outside of Killaloe, ON and I started helping my dad in the bush when I was about 5 years old, planting red pine on some of the marginal land. I began skidding logs with our horse when I was about 7 and got my first chainsaw shortly after. I guess I was bitten by the wood bug from all that exposure, as I have pursued a livelihood with wood ever since. When I finished high school I went to Conestoga College to further my education in all things wood. During a summer job at Sherwood Forest Products,, when I was 18, I learned how to saw logs on a circular saw headrig. After successfully completing college I worked for Cooper Canada in their pro shop making all their bats for major league baseball players, a very interesting and exacting job! In 1990 I bought my first portable sawmill, and have been sawing ever since. I kept looking at all the old German barns around and how they stood up to the test of time and how efficient the buildings are. 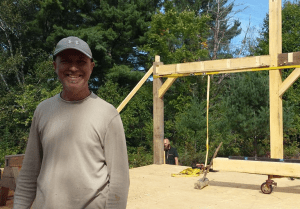 In 1993 I took a timber framing course with Scott Murray, to add to my woodworking abilities and to better utilize the timbers I was sawing. I now had the ability to create North American style timber frames. In 2000 I was approached to do a commercial project for the Town of Petawawa. They wanted an entrance way for their Millennium Trail. 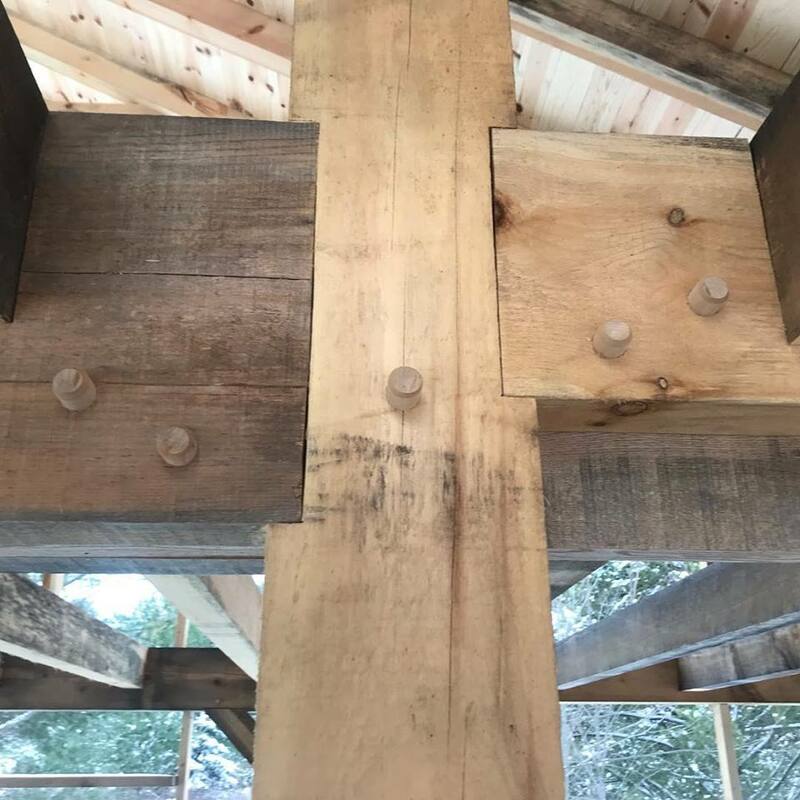 I designed the timber frame hammer-beam and I held a workshop to introduce more people to timber framing. I donated the timber frame to the town of Petawawa and it sits proudly beside the municipal hall at 1111 Victoria Street. I’ve also had the opportunity to learn Japanese style timber framing. II completed a 6+ week apprenticeship with 2 Japanese master craftsmen at Harvest Haven in Lethbridge AB. There I learned about the history and methodology of the Japanese style, and participated in building a large commercial timber frame. The Timber Framers Guild was commissioned to build a replica of a Jewish synagogue in Sanok, Poland that now resides in POLIN Museum for the History of Polish Jews in Warsaw. 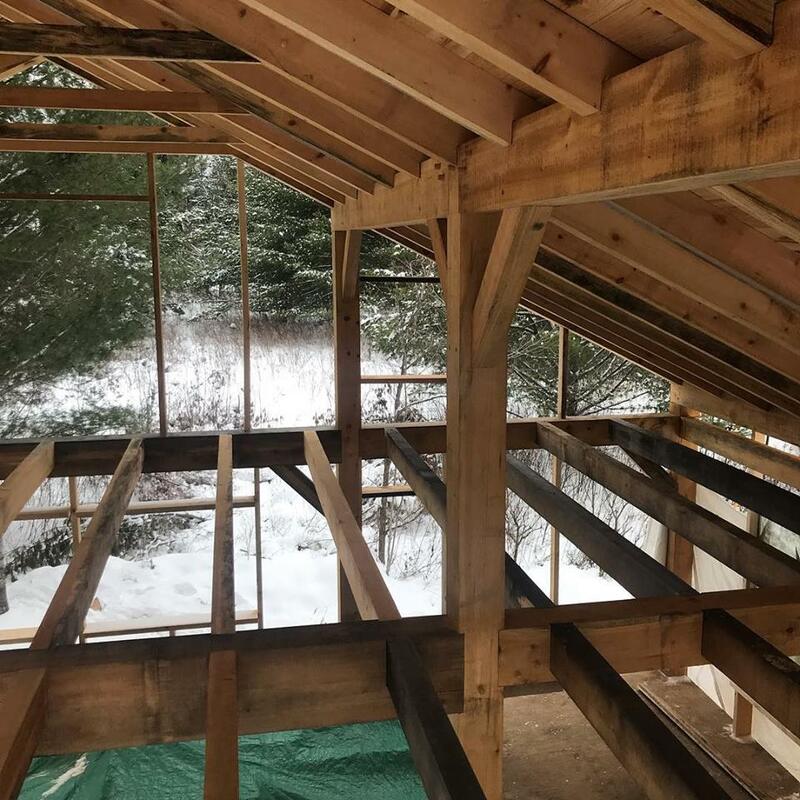 As the lone Canadian timber framer, I joined with fellow timber framers from around the world to help instruct students to build this beautiful frame in the very traditional way with hand tools. 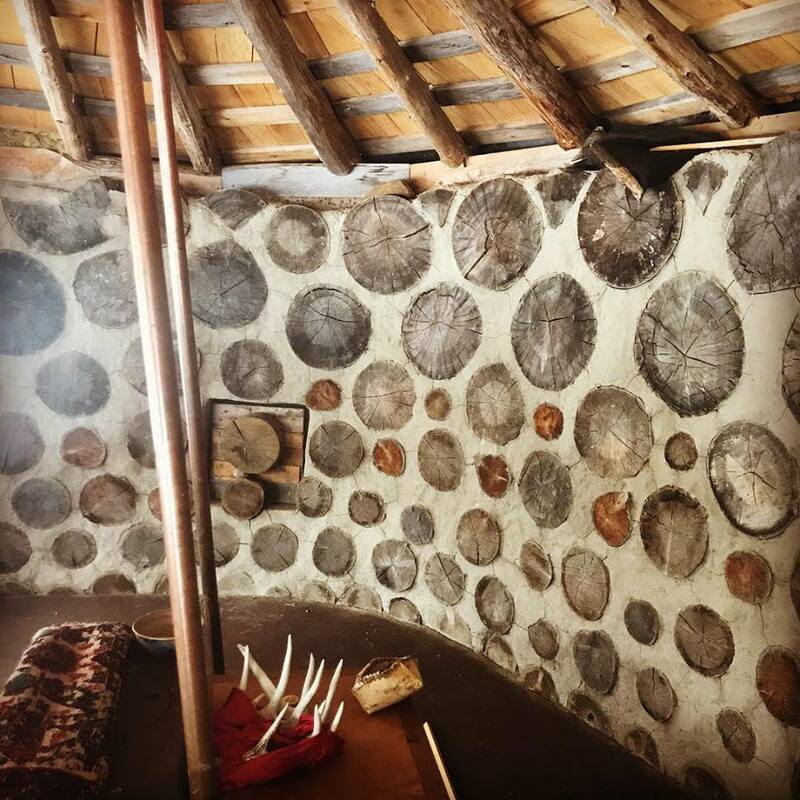 We started with a field full of logs, hand hewed them in to timbers and used pit sawing to make the smaller members, before constructing the frame and walls in the historical European fashion. I was able to hone my traditional skills on this project. 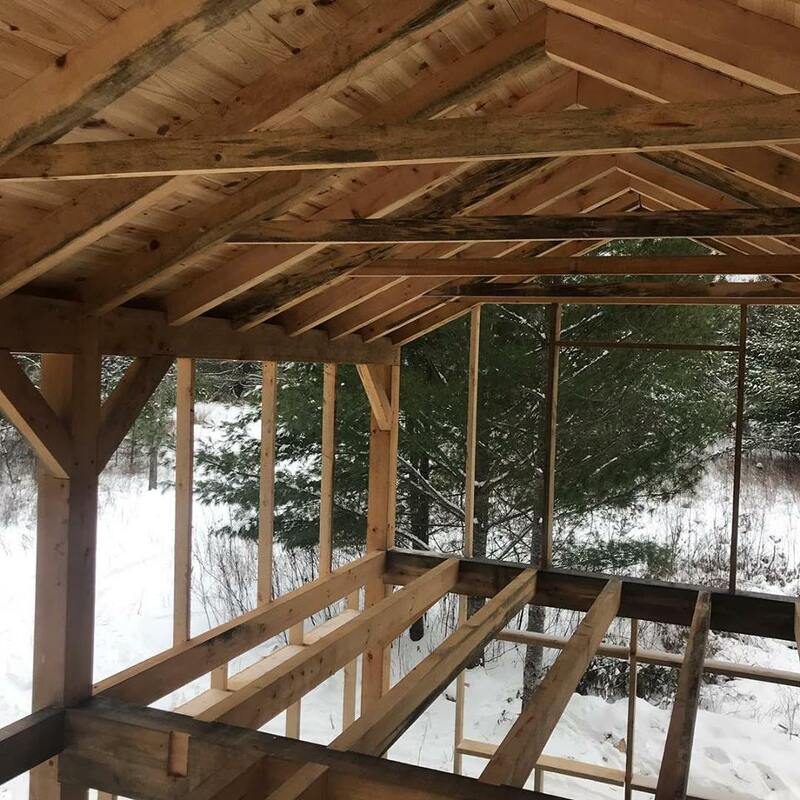 As an itinerant timber framer, I do a lot of small projects I’ve built a lot of porches and small buildings, and occasionally I get to build larger frames. The last one just happens to be the new teaching space for the Sacred Gardener! This is the short story of John R. MacDonald, master timber framer, who has built timber frame structures throughout Canada since 1975. He has become known for his commitment to the personal touch in each of his projects. John loves working with people as much as he loves crafting wood, and he is directly involved in designing and building all of his structures. Furthermore, John builds trusting relationships with his clients with the same elegance and craft that he applies to his structures. To the delight and benefit of his clients, he does it all with ease, enjoyment, and the occasional touch of music.